Looking for private in-home or in-studio Music Recording lessons? Our Casselberry teachers are ready to get you started. Find your teacher today! 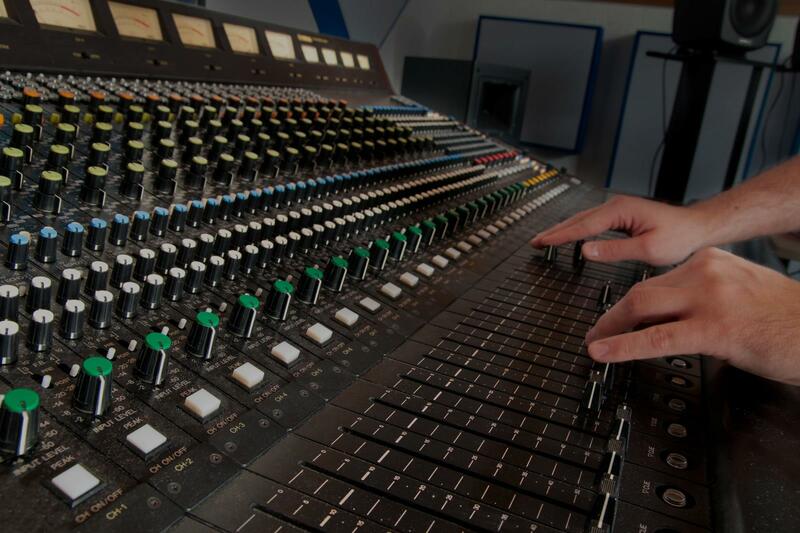 I can help guide you through basics needed to record and mix audio as well as midi in a Digital Audio Workstation. There are many aspects to this practice and a lot to learn but with great rewards. Simplifying techniques are helpful in setting you up for success. I have played in various rock bands for ten years and currently have my own recording equipment which I primarily have been using for just myself. I have worked with electric guitars, acoustic guitars, bass guitars, voice, and drums. I have over 40 years recording experience and have taught vocal recording techniques for the last 20 years. Started recording voice for television programs in the Latin market as a child, recorded numerous international jingles, albums and productions throughout my musical career and happy to teach the tricks of trade to my students.